Grace V. , b. 1892, married Jim Pinkerton (perhaps James O. born about 1874 in Missouri). She married later in life, working first as a nurse in Kansas City for a number of years. 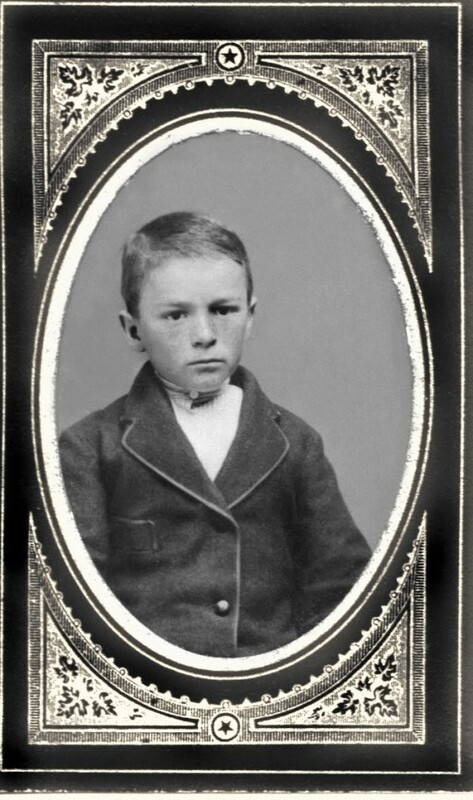 Ormal “Ormi” b. in Miller, Oklahoma in 1893. Garrett Allan b. 1896 Dec 4 in Oklahoma Territory, died Feb of 1964. He married Genevieve who was born about 1903 in Missouri. Paul, preparing for the Cherokee Land Run of 16 Sept 1893, lived with his brother Allen 1892-1893 at Miller, Oklahoma. 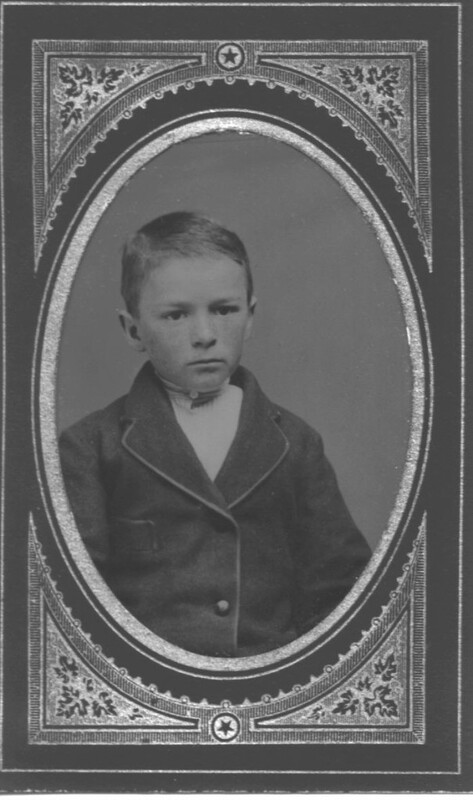 Consequently, he lived in Oklahoma Territory through at least 1897. A family history details some of the experience. Preceding households appear to be John RHINE, Thomas WILLIAMS, James HANSHAW, John SMITH and Charles DURHAM. Following households are STEVENSON, FOOTE Virginia, WILSON, JACKSON Louis, JACKMAN Allen, STRICKLAND Julia and son Lemuel, MOHLER James, JACKMAN A. M. , JONES William, Viola, Iva and Eva and Marcus, CHESTER Hiram and Permelia, BARNES E. J. and STACY William. Paul Noyes is yet to be located in the 1910 census. Year: 1930; Census Place: Springfield, Greene, Missouri; Roll: T626_1188; Page: 2A; Enumeration District: 5; Image: 0410.